It’s that most wonderful time of the year, again! I will be sharing with you a theme that has never been done before (yes, really!). 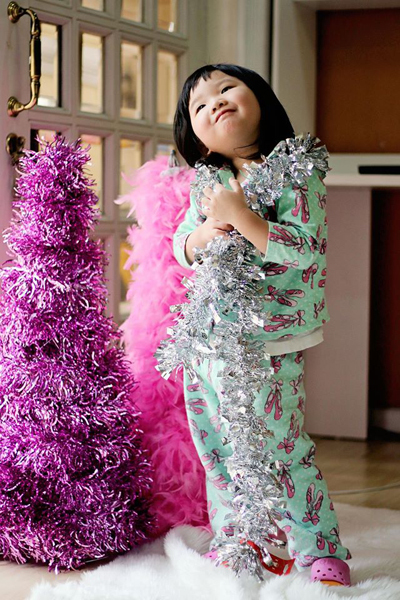 This is I think the best Christmas-related theme that you can do for your baby girl. Unique, unexpected, but still done in taste. For my next blog post – my favorite (new) themes for 2016! The new year is just around the corner. What do we have in store for Party Magic in 2016? If somebody out there has somehow invented a time machine, please do drop me a note. Time flies so fast, it felt like I was riding a bullet train passing by November and December! 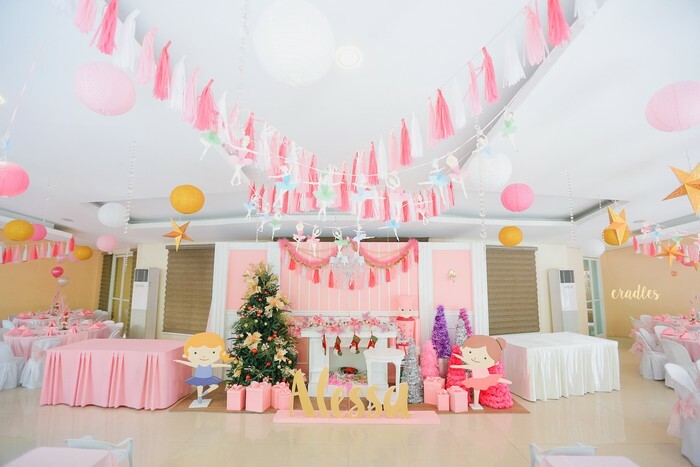 Here’s my biggest fear in the world: that I would be too busy with all my event styling to slow down and watch my kids grow up. They are getting too big already! I am so excited to share with you a new theme of mine from Party Magic. 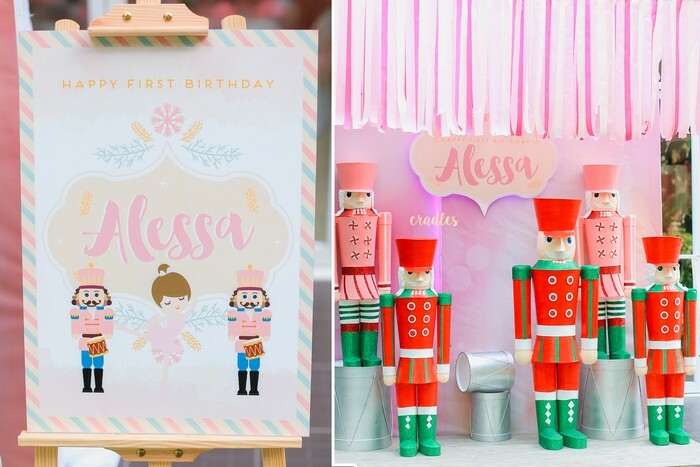 I labelled the party “Nutcracker-Ballerina” for lack of a better name. If you are done reading this blog post and have seen the photos, you are most definitely welcome to send over suggestions for a better name for this theme!